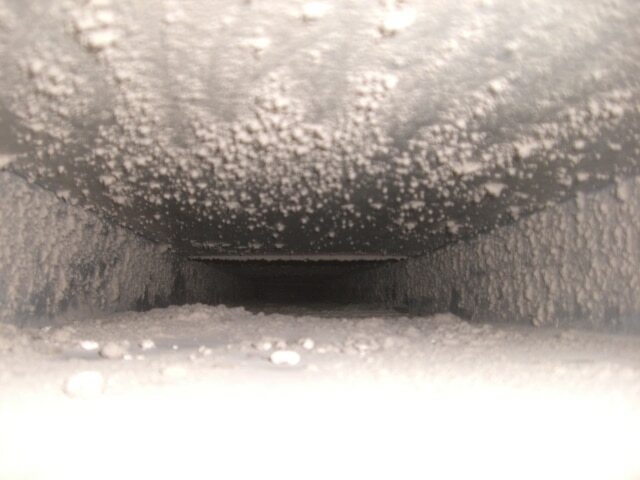 Air duct cleaning increases the energy efficiency of your system. Talk to a live Evergreen Carpet Care customer service specialist. Call us today for a free quote! Heating, ventilation, and air conditioning (HVAC) systems collect variety of contaminants that have the potential to affect health, such as mold, fungi, bacteria, and very small particles of dust. 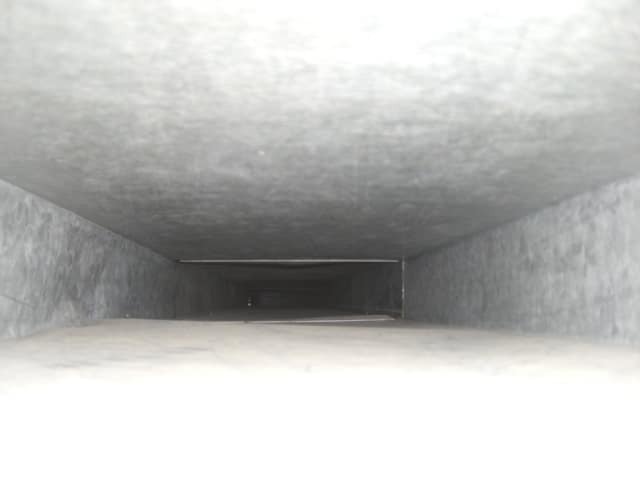 Our air duct cleaning removes have proven results, and remove such contaminants from your HVAC, system and home, and should be considered as one component in an overall plan to improve indoor air quality.